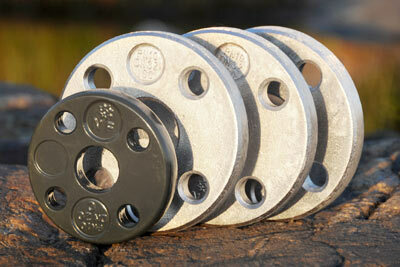 Here you will find the latest news on Nordic Flanges AB. 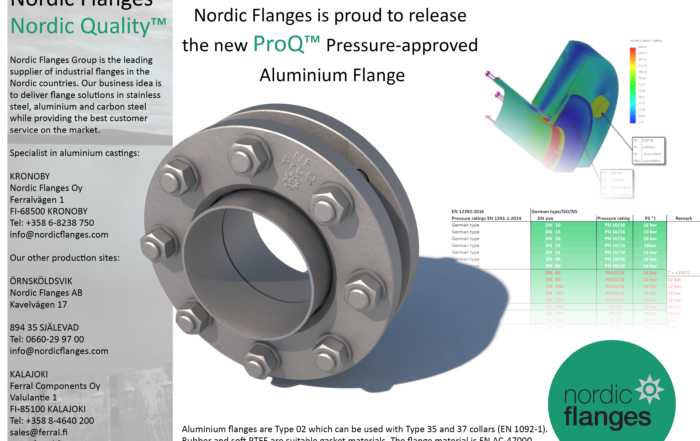 Click on this link to see our Nordic Flanges Group Newsletter for 2018-10-08. Click on this link to see our Nordic Flanges Group Newsletter for 2018-09-07. 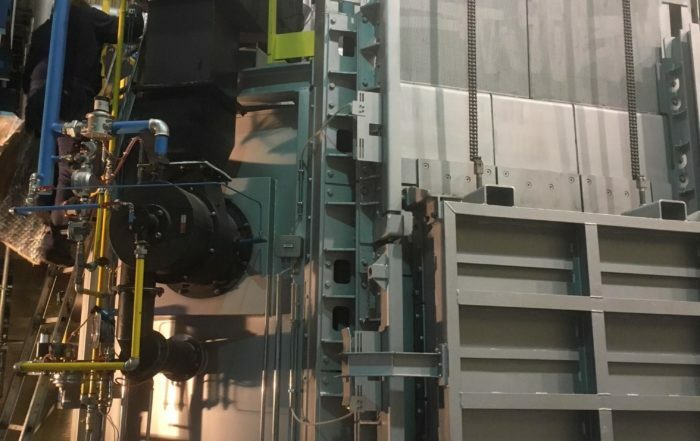 Our new forging furnace is now ready for test running! This week it will be heated up and all functions tested before we restart our production.